As I mentioned the weather is goofy at the moment - and while I have an outside chore list that is stacking up against me, I still have inside chores to complete. 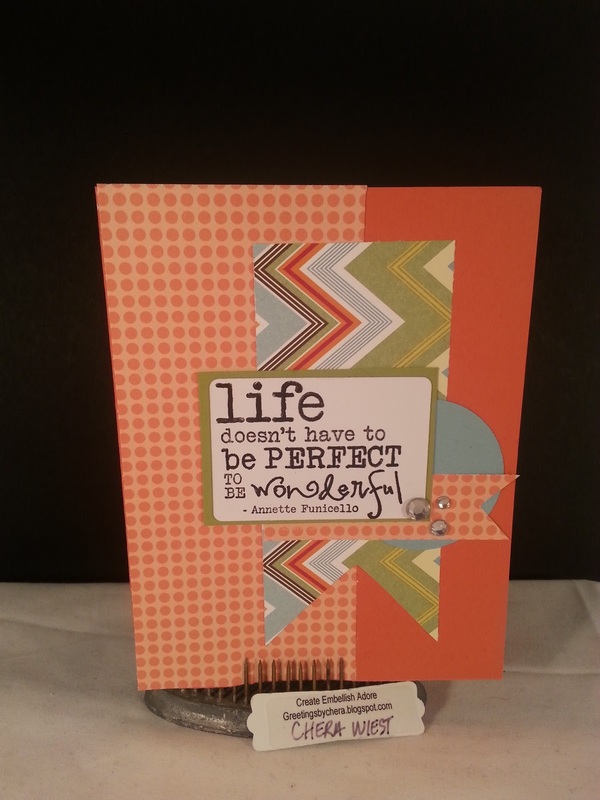 The Craft cave was getting alittle outta control and so I needed to get in there - clean up and why not stamp alittle while I am there??? 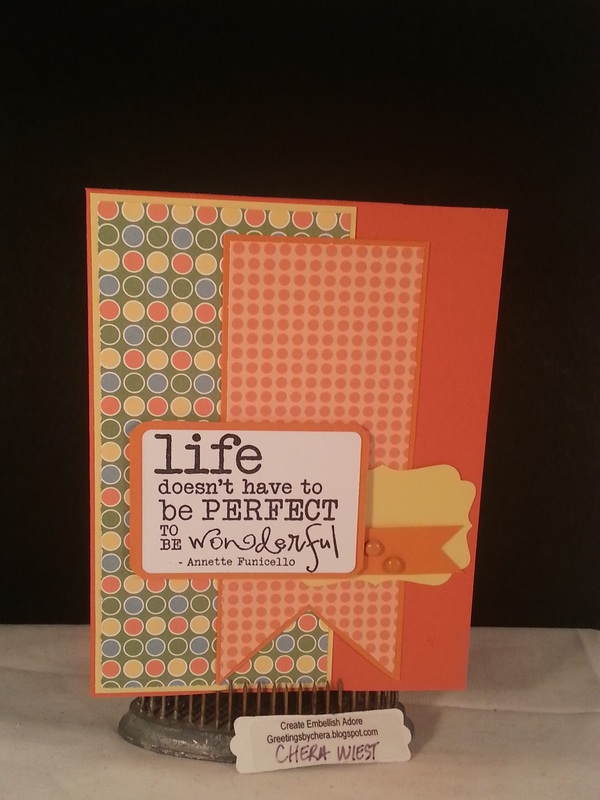 I love the Words of Wisdom stamps from Verve . They are fun and make clean up the scrap DSP even more enjoyable! Thanks for popping by! Have a great day! Hug the ones you love! 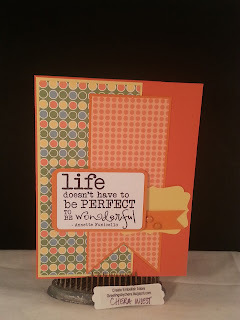 fabulous use of that sentiment stamp-love it!